Islamist police in Saudi Arabia have stormed a Christian prayer meeting and arrested its entire congregation, including women and children, and confiscated their bibles, it has been reported. The raid was the latest incident of a swingeing crackdown on religious minorities in Saudi Arabia by the country’s hard-line Muslim Commission for the Promotion of Virtue and Prevention of Vice. 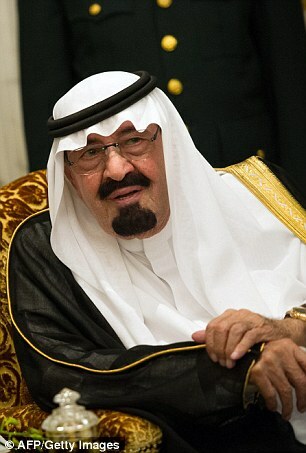 Under fire: King Abdullah has been widely criticised for his country’s intollerance of religions other than Islam. The 28 Christians were said to be worshipping at the home of an Indian national in the eastern city of Khafji, when the police entered the building and took them into custody. They have not been seen or heard from since, raising concerns among human rights groups as to their whereabouts. A spokesperson for the Saudi government claimed to have no knowledge of the arrests, according to Fox News. But the English-language newspaper, The Saudi Gazette, as well as several Saudi Arabic-language news outlets, have reported on the arrests. 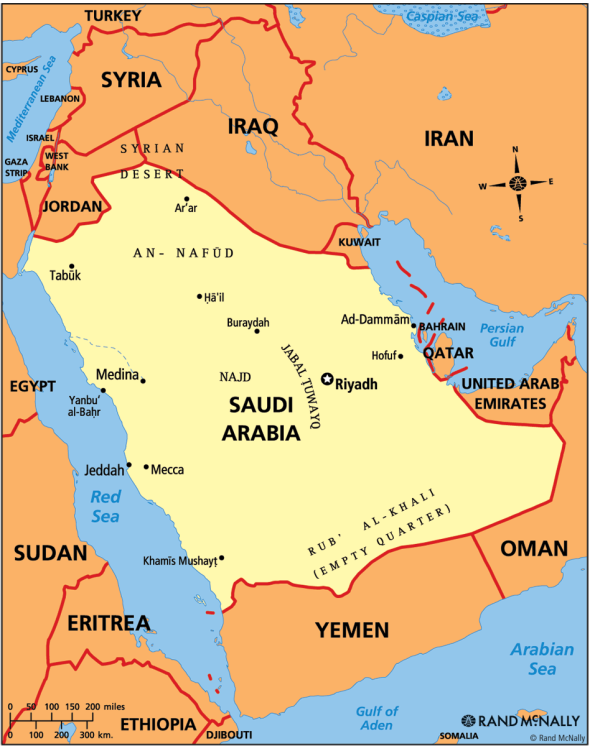 At least 3.5 million Christians live in the Gulf Arab region, mostly Catholic workers from India and the Philippines. Judges have considerable leeway in how to interpret the kingdom’s Sharia code of Islamic law and are not bound by sentencing guidelines or a system of precedent. Both capital and corporal punishment are legal. Austria plans to ban militant Islamist groups’ symbols and strip citizenship from people who travel abroad to fight with jihadists in a crackdown announced by conservative government ministers on Monday. The People’s Party (OVP) campaign still needs to be coordinated with their Social Democrat coalition partners but looks likely to be adopted amid mounting concern in Austria about the potential security threat from radicalized Muslims, especially those who ally with Islamic State. 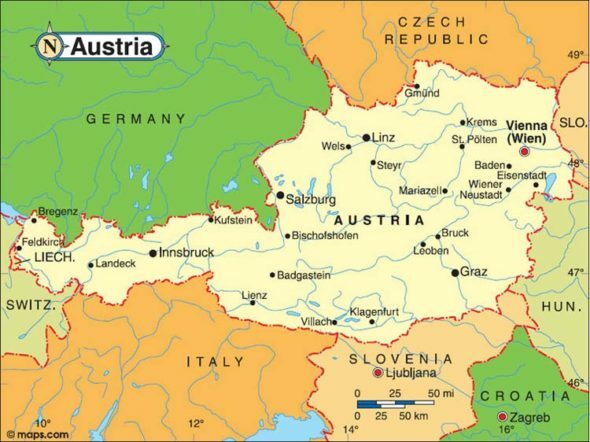 Authorities suspect more than 140 people in Austria – most of them foreigners who sought asylum – have allied themselves with Islamist groups fighting abroad. Expressions of support for them on the Internet are becoming common. Thousands of Westerners have travelled to Syria and Iraq voluntarily to join militant groups including Islamic State. The trend has raised fears in Europe and the United States of attacks by returning fighters. 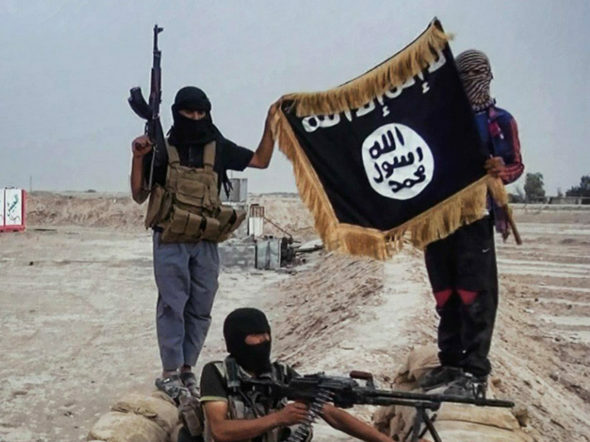 Germany, which believes some 400 German citizens have joined IS in Iraq and Syria, imposed a similar ban last week on Islamic State symbols such as the black flag used by the group in internet postings, and any promotion of the group. British Prime Minister David Cameron said in August that anyone bearing IS flags or trying to recruit for the group would be arrested. He has also said he would consult on discretionary powers to prevent Britons returning home if they have pledged allegiance to what he called extremist causes. Austrian Vice-Chancellor and OVP leader Reinhold Mitterlehner said an influx of foreign sympathizers for Islamist forces and the Islamic State’s beheading of another western hostage had created a “dangerous European dimension” to the Syrian conflict. “It is our duty as politicians to react to this increasing radicalization and to take appropriate steps,” he said. The new campaign aims to promote cultural exchanges between traditionally Roman Catholic Austria and its roughly half a million Muslims, to prevent youth from getting drawn into jihadist networks, and to tighten existing laws. Interior Minister Johanna Mikl-Leitner stressed a need for a zero-tolerance policy against radical Islamists, as shown by Austria’s adding 20 staff to federal and provincial agencies in charge of combating terrorism. “There is no place in our society for IS symbols on T-shirts and flags, so we want to ban IS symbols,” she added. America and the leading Western powers began a military exercise in Ukraine on Monday after renewed fighting in the east claimed at least six lives in breach of a supposed ceasefire. About 1,300 troops from 15 countries joined Exercise Rapid Trident held in the Lviv region of western Ukraine. America sent 200 troops and Britain dispatched a reconnaissance troop from the Light Dragoons with 40 personnel. The presence of American, British and other NATO forces in Ukraine is designed to emphasize the alliance’s support for the government in Kiev. NATO believes that about 1,000 Russian troops are also inside Ukraine, supporting rebels in the eastern regions of Donetsk and Luhansk. For the first time, one European country now contains both NATO troops and Russian combat units, although they are deployed at opposite ends of Ukraine about 700 miles apart. Fighting has continued in the east despite a ceasefire signed on Sept 5. Six civilians were killed in Donetsk on Sunday when insurgents attacked the city’s airport, which is held by government forces. b) Who are the victims of the Islamic police in Saudi Arabia? c) The U.S. has a lot of influence in Saudi Arabia. Should President Obama ask King Abdullah to release these Christians who have been arrested? Explain your answer. d) What should he ask him to do about religious freedom in Saudi Arabia? b) Why is the government taking this action? c) Is Austria’s action a good way to prevent radicalized Muslims from staging terrorist attacks in their country? Explain your answer. d) Should our government implement some of these methods? If so, which ones? e) Is pledging allegiance to Islamic terrorist groups like ISIS committing treason against the U.S.? f) What is the best way to prevent Muslims who have U.S. asylum or citizenship from going to the Middle East to fight for ISIS (or Somalia to fight with al Shabab) from returning here and staging attacks in the U.S.? Should Western governments reconsider granting asylum or citizenship to Muslims, or limiting the number of Muslims they grant citizenship to? b) What is the purpose of Nato’s military exercise in Ukraine? What is The Committee for the Promotion of Virtue and the Prevention of Vice? The Committee for the Promotion of Virtue and the Prevention of Vice is the Saudi Arabian government agency employing “religious police” or mutaween, to enforce Sharia Law within that Islamic nation. The number of police is estimated at 3,500-4,000. Members patrol the streets enforcing dress codes, strict separation of men and women, salat prayer by Muslims during prayer times, and other behavior it believes to be commanded by Islam. They are known for having full beards (sometimes henna-dyed) and for wearing their headscarves loose without an agal and for often coming from Saudi Arabia’s lower classes. They are empowered to detain and berate offenders and shut down businesses. ON NATO: The North Atlantic Treaty Organization (NATO) is an alliance of 28 countries from North America and Europe committed to fulfilling the goals of the North Atlantic Treaty signed on April 4, 1949. …The fundamental role of NATO is to safeguard the freedom and security of its member countries by political and military means. 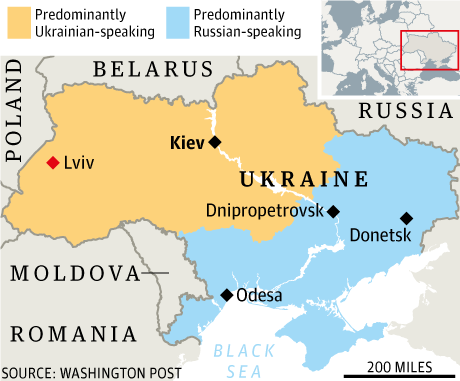 Read about Ukraine-NATO relations at wikipedia.